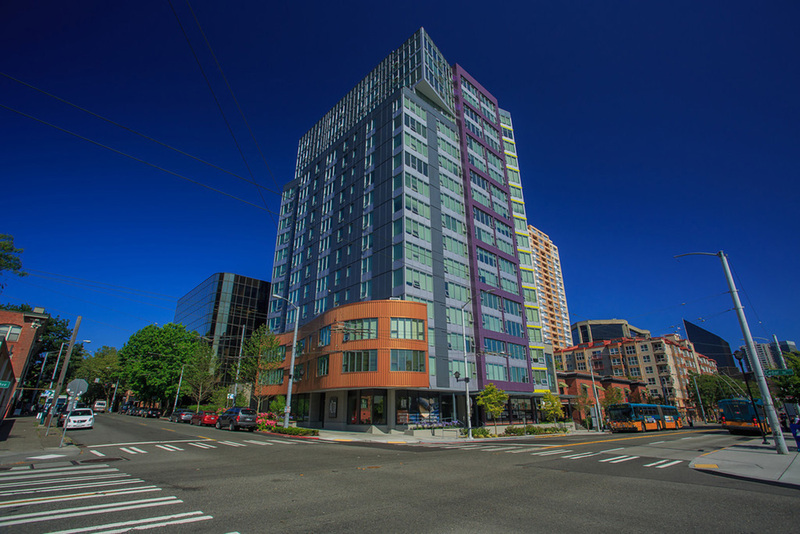 Exxel Pacific completed Alto apartments two months ahead of schedule. This apartment tower site contained contaminated soils, which added to the complexity of the 35-foot-deep excavation on a small, 11,600-square-foot lot. All work associated with the soil-nail shoring system and excavation required crew members that were trained in hazardous waste operations and emergency response. Plus, with access for load-out limited to a narrow alley, the Exxel Pacific team performed the final soil classifications at the disposal site. This allowed a steady flow of excavation-material removal and prevented delays. Because this project was one of the first multifamily projects to get under way following the recession, the budget was a higher-than-normal priority given the risks associated with starting ahead of a stable economic recovery. The Exxel Pacific team met the client’s budget goals and completed the project two months ahead of schedule, meaning significant savings and an earlier-than-expected revenue stream for the owner.